Updated: Feb. 11, 2019, 11:34 a.m.
Local and state road planners will have much to talk about at this year’s Annual Transportation Forum sponsored by the Greater Hall Chamber of Commerce. Several area projects are underway and likely to be discussed at the March 7 forum, set for 11:30 a.m.-1 p.m. in the Continuing Education Building auditorium at the University of North Georgia’s Gainesville campus. “This lunch forum is open to the public and creates discussion with transportation officials, chamber members, business professionals and community leaders,” a chamber press release states. Noteworthy: Reservations are required and can be made by going online at ghcc.com, calling Gerri Collins at 770-532-6206, ext. 106, or by email at gcollins@ghcc.com. Speakers will include officials from the city of Gainesville, Georgia Department of Transportation and the Gainesville-Hall County Metropolitan Planning Organization, which is Hall County’s lead transportation planning agency. 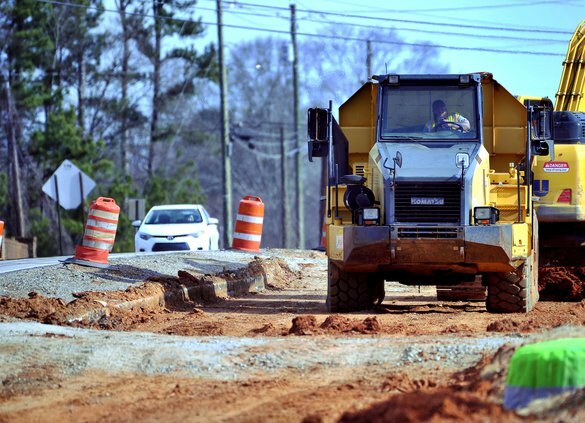 Projects underway include the widening of Atlanta Highway/Ga. 13 from Lanier Islands Parkway/Ga. 13 to Sawnee Avenue in Buford. Heavy equipment was moving and crews were working along the route last week, as the busy road is being widened to four lanes from two. 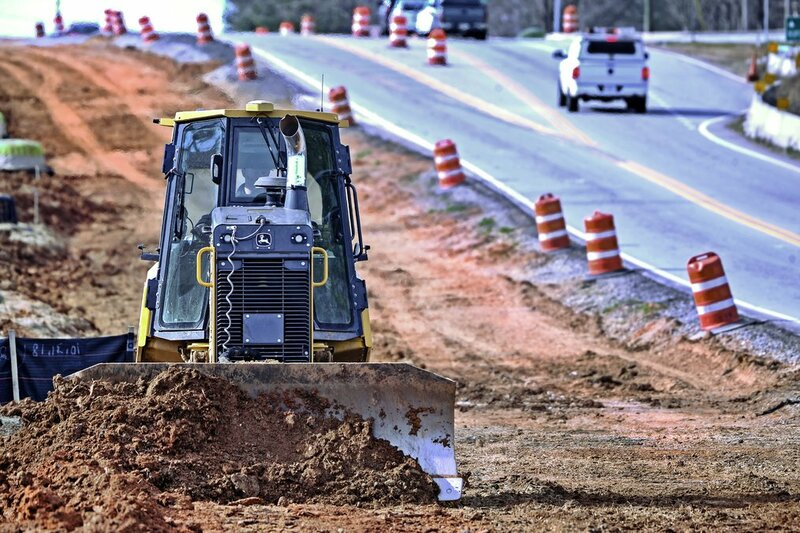 Other projects under construction: widening of Lanier Islands Parkway from two to three lanes between Lanier Islands resort to McEver Road in South Hall; and widening Athens Highway/U.S. 129 from two to four lanes between Talmo in Jackson County to Gillsville Highway/Ga. 323 in East Hall. Also, several bridges over Lake Lanier are being built, and a new interchange, Exit 14, is being built off Interstate 985 between Oakwood and Flowery Branch. Looking ahead to later this year, officials hope to start the long-awaited widening of Spout Springs Road from two to four lanes between Hog Mountain Road and Union Circle.